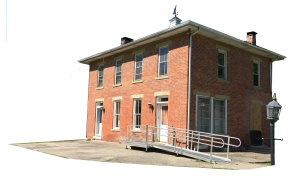 Our vision is to provide places that are respectful of the passing of life as well as its continuation, a peaceful environment in which persons may grieve, meditate and be renewed, and a staff that provides high quality cemetery services. Visit departed loved ones or engage in passive recreational activities any day from dawn until dusk. 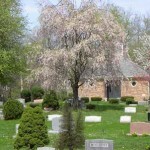 Walnut Grove and Flint Cemeteries exist as a service for the public, providing places for contemplation and reflection and seeing to the final needs of those who have passed. 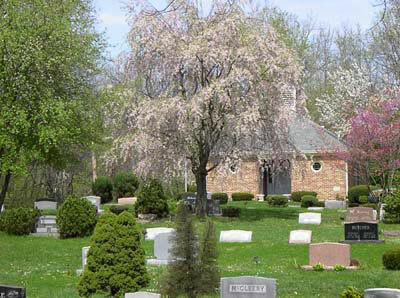 We invite you to come enjoy the beauty of our landmark cemeteries.